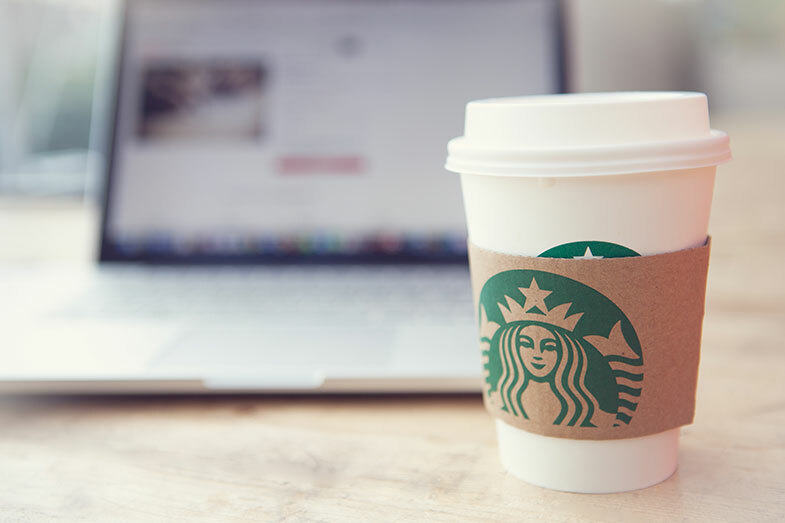 Have you noticed that your experience at Starbucks is virtually the same whether you’re having a Caramel Macchiato in New York or a Chai Latte in Brazil? Not predictable, homogenized sameness, but delightful, personalized sameness. The customer delight we experience at Starbucks is a direct result of our experience with its best brand ambassadors – its people. More to the point, it’s a result of how thoroughly vested the employees are in the brand. This is why everyone at Starbucks is so nice. They’re vested. Starbucks employees are naturally effective and loyal brand ambassadors because they are clear about what Starbucks stands for. More importantly, they understand their role in what Starbucks stands for – in making the brand’s values, promise and purpose tangible. It doesn’t take a rocket scientist to realize that in today’s marketing environment the internal team can be a brand’s greatest asset or its biggest detriment. Your organization’s brand experience and, ultimately, customer loyalty and sales, rely on how deeply your staff is engaged with your brand’s values, promise and purpose. This means that crafting a purpose-driven brand is the first step toward a vested internal team – followed, of course, by a company-wide effort to immerse employees at every level in the brand. Internal engagement is moving toward more strategic and impactful ways of inspiring employees to deliver on the brand’s values, promise and purpose with every action they take. Strategically focused engagement initiatives not only result in happier employees, but in shared vision, innovation and productivity – all direct links to profit. The old methods of engagement, such as employee lunches and more frequent performance reviews, are no longer effective as they do nothing to foster a stronger engagement with the brand. Even more, they ignore the most critical factor in employee satisfaction – a meaningful job. When you can clearly articulate your brand story to your employees, and when you can demonstrate how their attitudes and daily actions are the proof of your company’s brand promise, you’ve begun to make serious strides toward having employees who echo your brand with every customer interaction – not to mention, customers who want to know why your employees are so nice. Create a Brand Worth Rallying Around: Take the time to develop a purposeful brand platform that captures your company’s “why,” its promise and its values. Bust Down Silos: Increasing opportunities for inter-departmental collaboration exposes employees to new perspectives and fosters a culture of involvement and innovation. Get Personal: Encourage customers to get to know your internal team. Equally, encourage the internal team to communicate freely with customers, sharing their knowledge and expertise. Make Meetings Meaningful: Useless interactions create boredom, not engagement. Make sure meetings have substance, as well as opportunities for employees to add value. Take the Corporate Temperature: Prove that the results of your engagement program matter by surveying employees and measuring satisfaction regularly.